Okay so I actually miss blogging during my exams period. 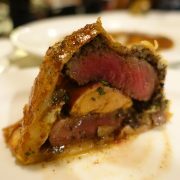 I miss writing about where we went, what we ate, how yummy and delicious the food was, what’s good and what’s not etc. But sadly, is blogging is just a hobby and I still need to study for my future. Sad truth. 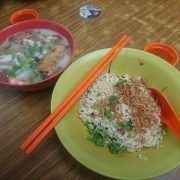 But… Who says u can’t enjoy awesome food while studying. So, when I was studying at home, Candyce and Towkaynew tabao-ed Sushiro for me! You don’t need UberEATS when you have them! It’s not the first time I’m eating Sushiro, but this time it tastes especially good. Part of the reason may be because I’m amidst the crappy times – studying for exams. Anyone who has reached for a chocolate bar or a tub of ice cream during a painful breakup would know how soothing they can be. Exactly that same feeling when I’m sick and tired of studying. 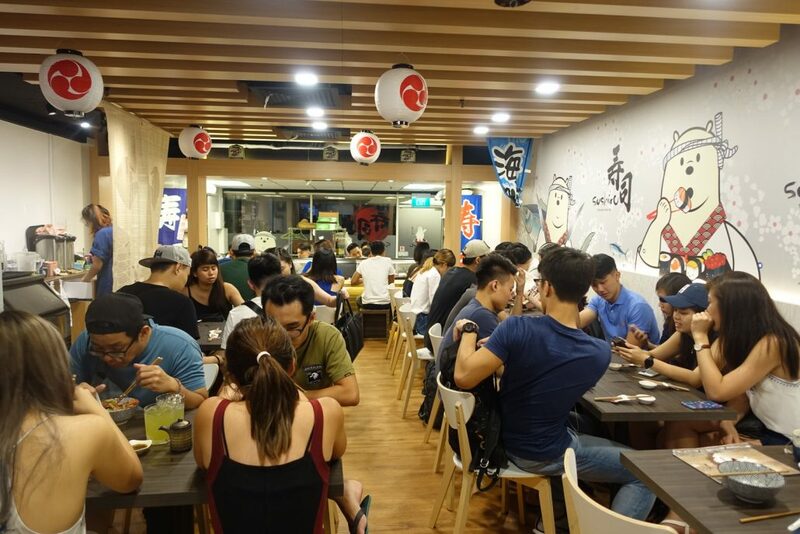 Sushiro serves Japanese food at affordable price! Not Kidding! 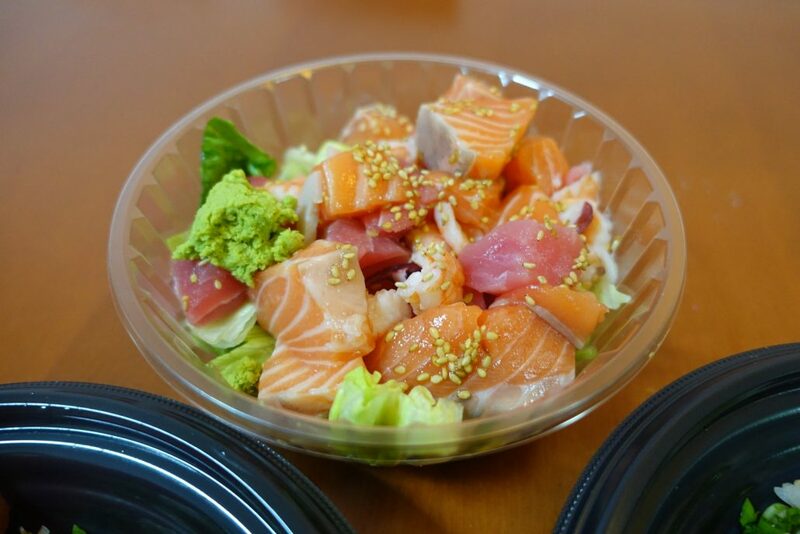 $12.80 for a bowl of Bara Chirashi! Zhun Bo? 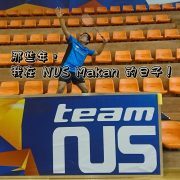 Real anot? Nice anot? Big anot? 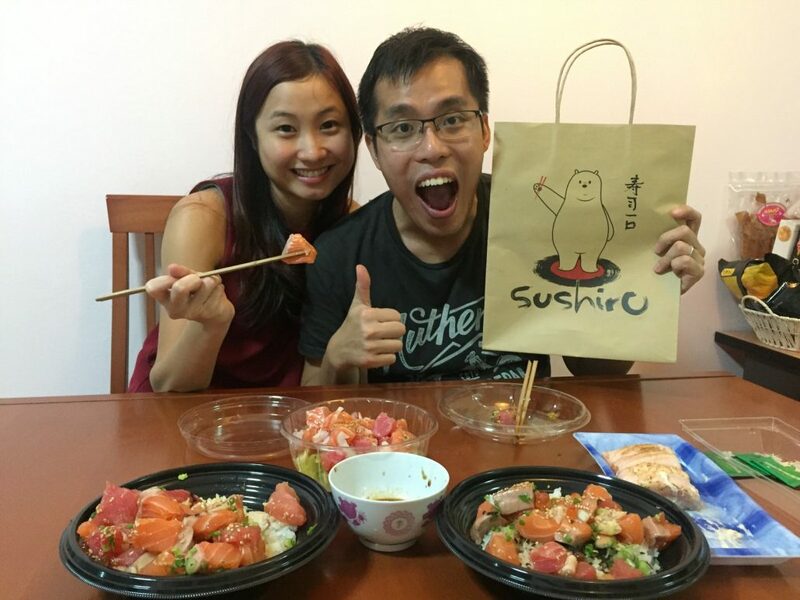 Sushiro is quite popular already – more than 1 year already! 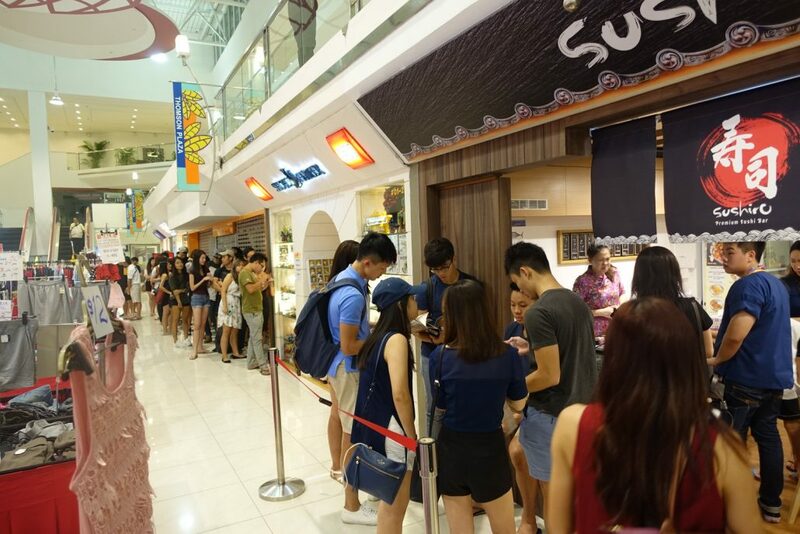 Don’t need me to say just look at the queue la. SIAO SIA! So many people. 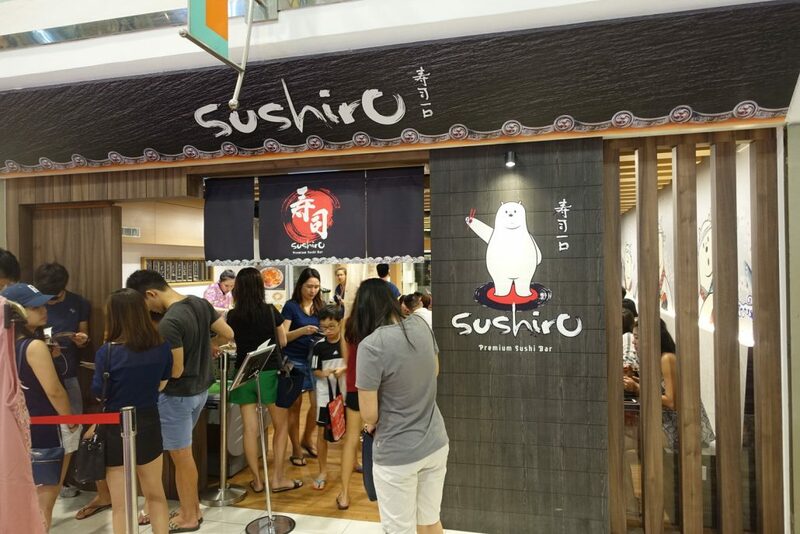 So, if you haven’t tried before, make your way down to Thomson Plaza now! How! Queue so long! 😭😭 Still want to queue? 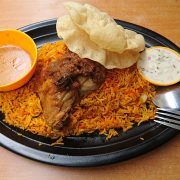 The good news is you can skip the queue if you tabao (Takeaway)! DONT WASTE TIME! TABAO LAH! Then… Why those people don’t tabao??? The problem is that they are one big group of friends so if they tabao they also need to find a place to sit and chill. 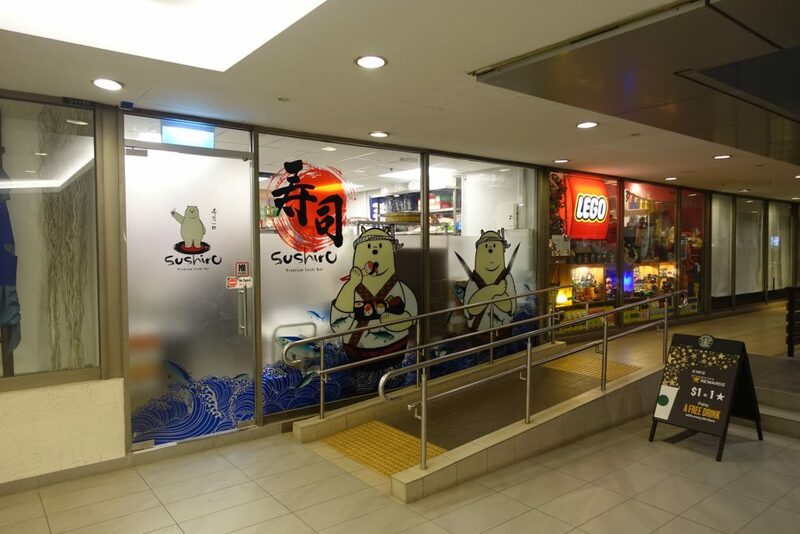 For those of you who visited Sushiro before, you would have notice the shop seems to be different. 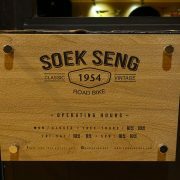 But don’t worry, if you visit the old store which is deeply hidden in the first floor of Thomson Plaza. 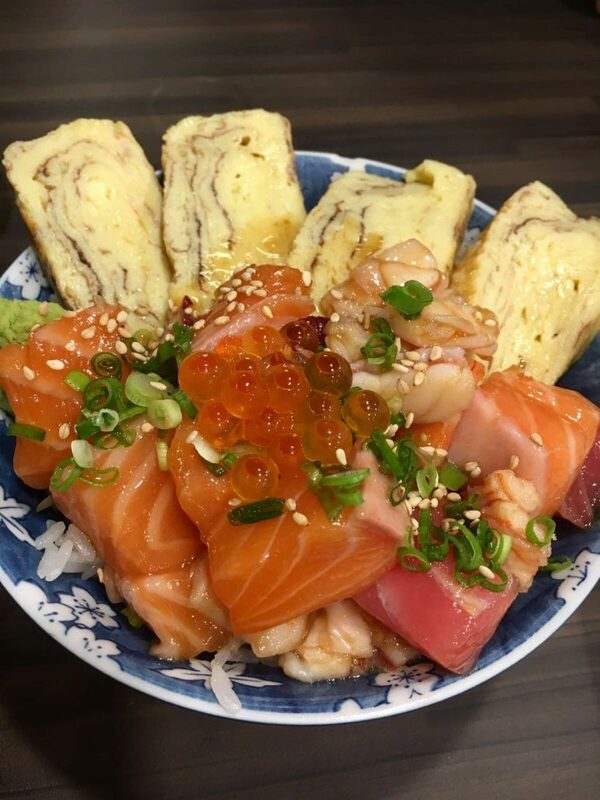 You will still get to enjoy the awesome Bara Chirashi! Phew! The new shop is still in Thomson Plaza. It is located at #01-22/30 (next to the Main-Entrance near to Lego shop and Starbucks). Yes! They have expanded to a new shop but queue still crazily long. 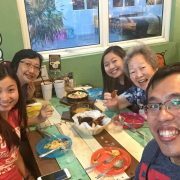 After some observation, we realized that the kitchen was fast in the food preparation but the problem was that there were limited seats. 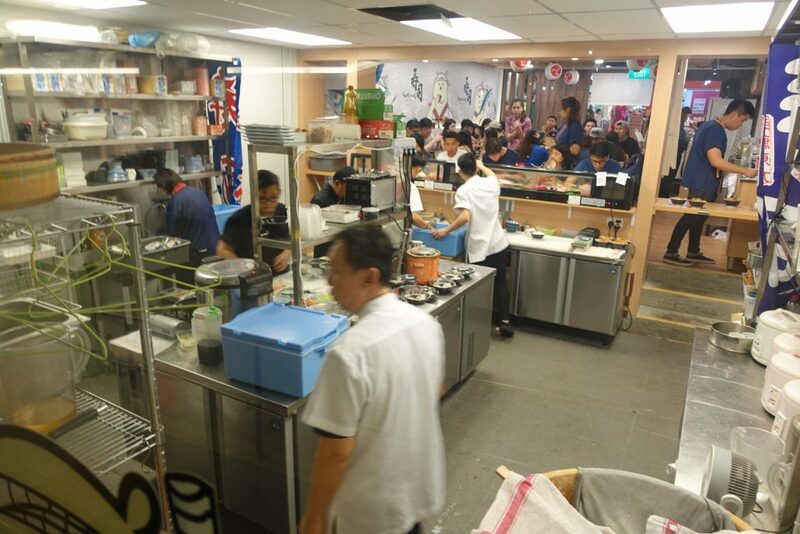 Half of the shop was the kitchen, leaving limited space for the seating area. 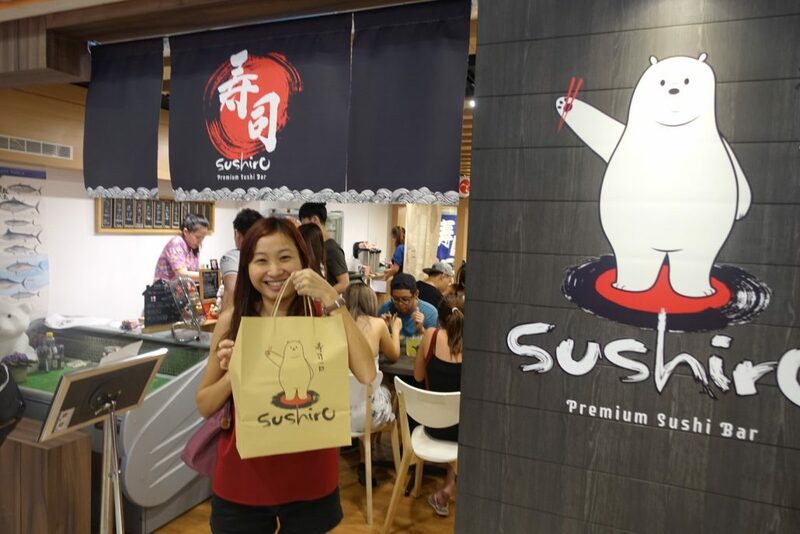 The original stall is still owned by Sushiro which is named Sushiro Takumi! 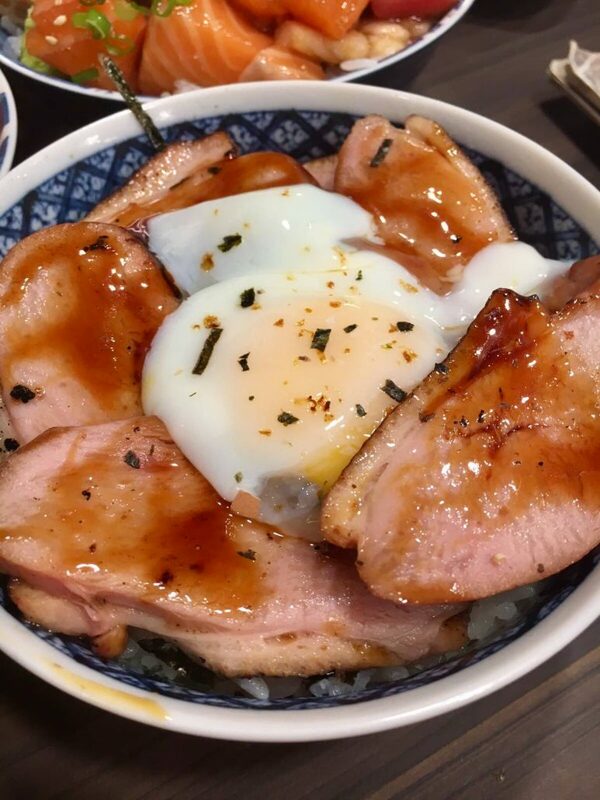 Sushiro Takumi serve a special selection of Donburi – more meat related dishes here. Will check it out in future if we can resist not eating the Bara Chirashi! Or maybe both in one meal! 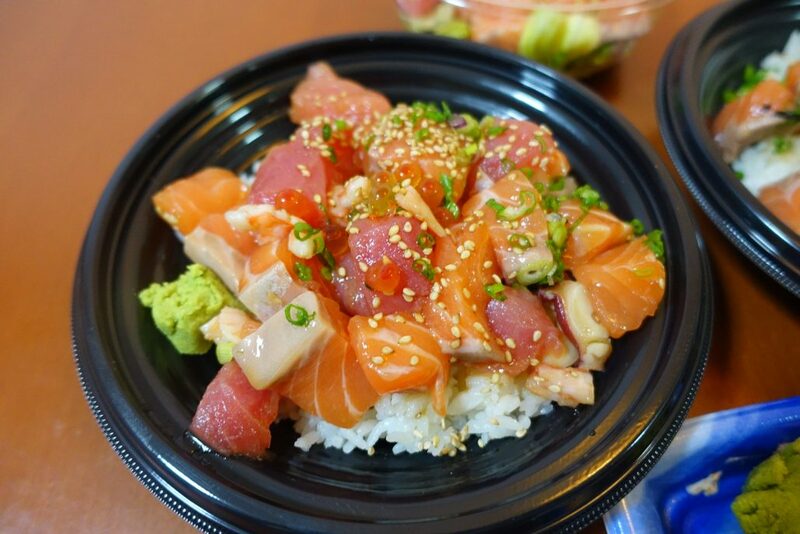 You definitely can’t leave Sushiro without trying the Bara Chirashi ($12.80). Most of the time we define expensive = better. I would beg to differ as Sushiro was delicious. For just $12.80, the portion is hefty. Plus, the prices are NETT! 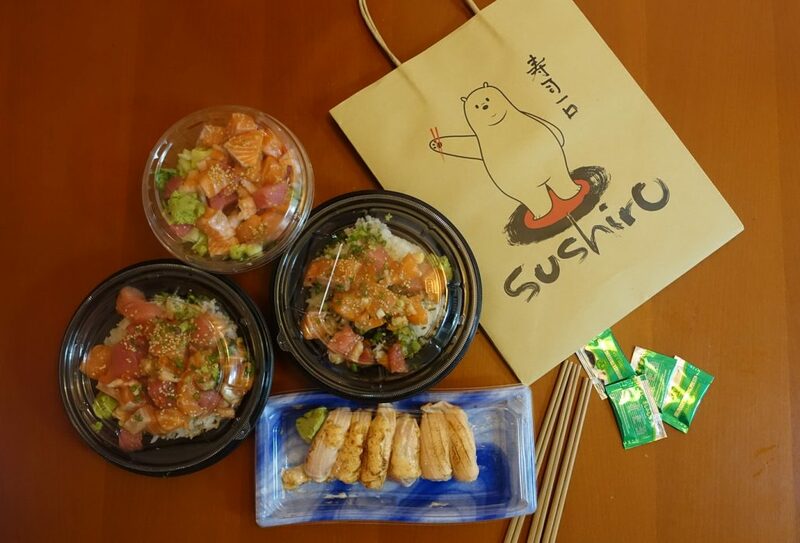 Chilled with a generous serving of salmon, tuna, octopus, prawns, and salmon roe in a palm-sized sushi rice bowl. 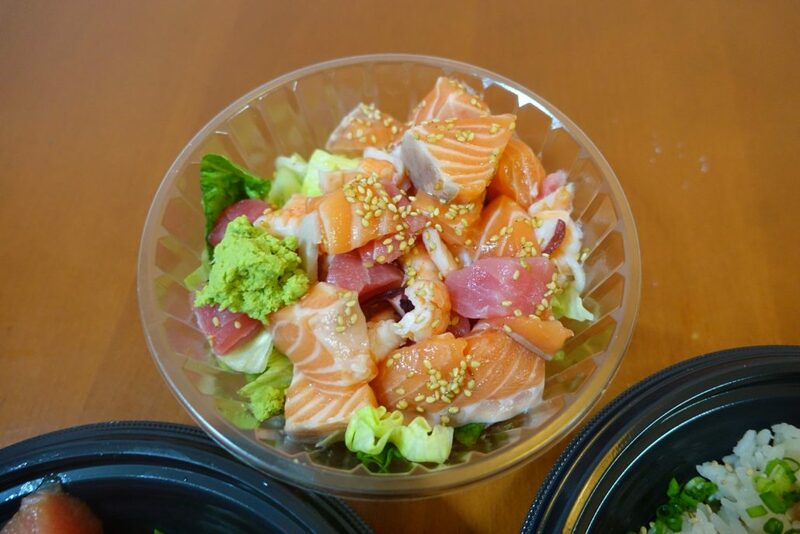 On days where you just crave for sashimi or feeling too full for don, you can have it with salad ($11.80). How come the sashimi so thick one ah? 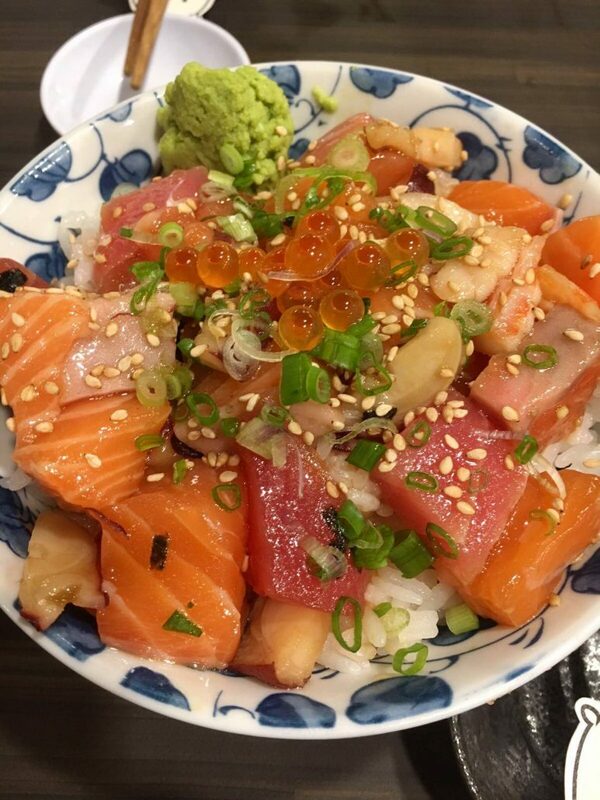 That’s how this bowl of Bara Chirashi always has us returning for more. The only thing I didn’t really like was the Japanese rice aren’t fragrant enough and slightly sticky. 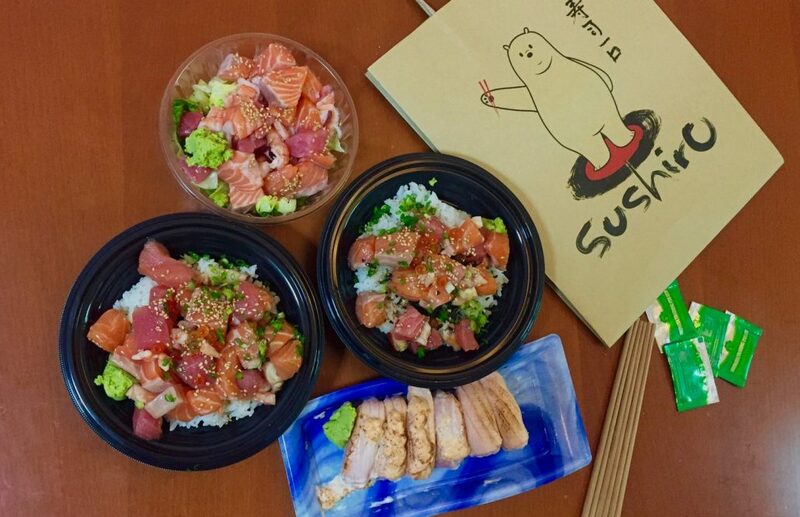 Beside Donburis, Sushiro also serves a range of sashimi, sushi and temaki. Initially, we didn’t order any of those. Thankfully to our playful, we found another heavenly item! A mischievous idea came to our mind! My sis and I decided to be playful and steal Nicholas’s Sake Aburi Sushi. We took our chopstick and immediately kiap a piece each. Only to realize that oh Gosh it’s delicious!! 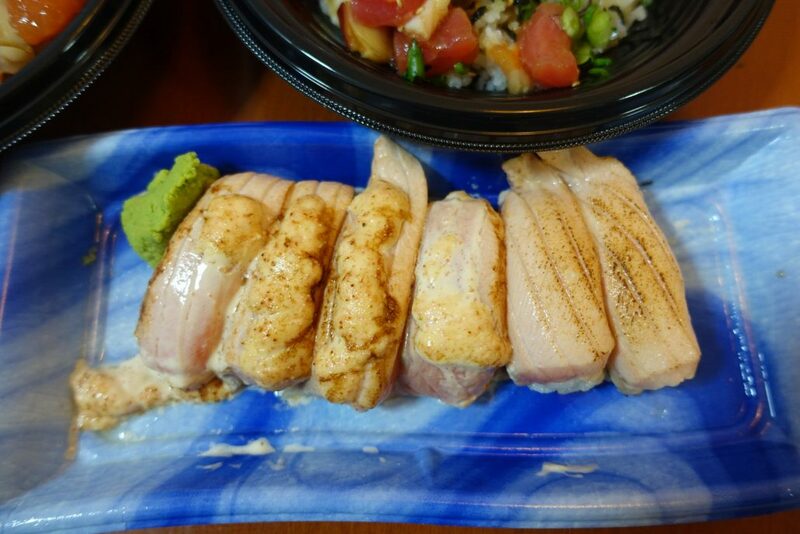 The richness from slices of aburi salmon melts in your mouth! And we got addicted to it! You may realize only some of the sushi is topped with mentaiko sauce, because Notchbad don’t have enough budget to order all with mentaiko sauce. The Sake Mentai Sushi was $4.20 while the Aburi Sushi was $3.80. 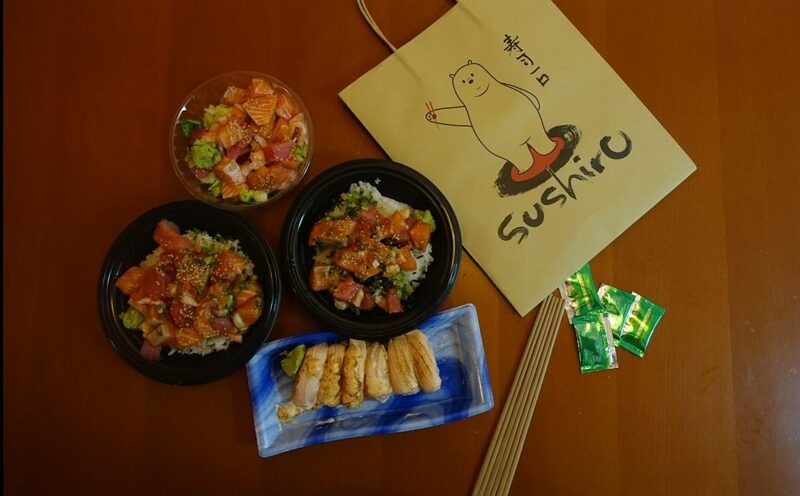 Some other food you may try at Sushiro! 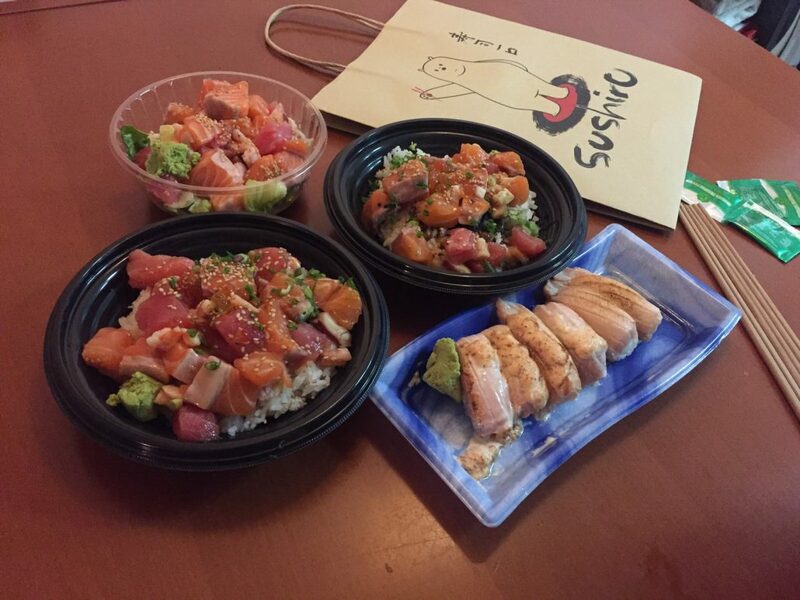 Even though there were many other items available at Sushiro, the Chirashi Don always appeals the most. Super-duper value for money. PROBLEM SOLVED! 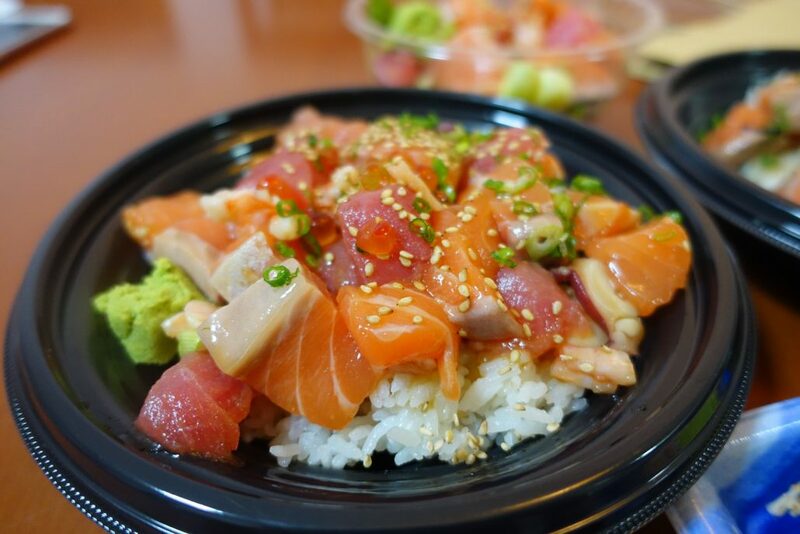 You no longer face the situation of spending lots of money to get a bowl of Bara Chirashi! 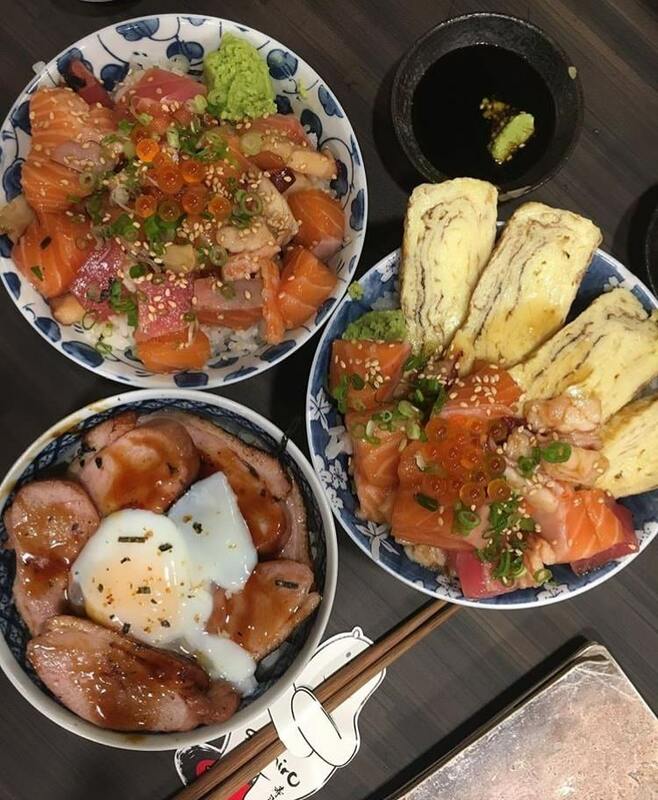 I strongly recommend you all to try the Bara Chirashi at $12.80! It’s so satisfying and affordable!